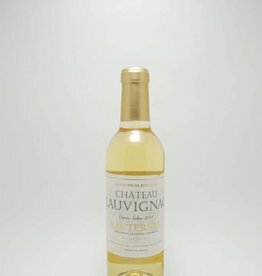 Sauvignon Blanc - City Vino, Inc.
A blend of Colombard, Sauvignon Blanc, Ugni Blanc and Gros Manseng with grapefruit, floral and white peach flavors. A perfect summer wine! 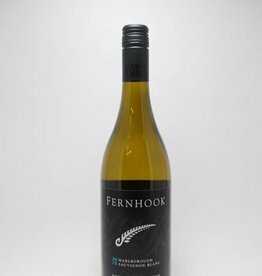 100% Sauvignon Blanc showing strong characteristics of the Bordeaux expression of the Sauvignon grape, full of citrus fruit/leafy aromas. 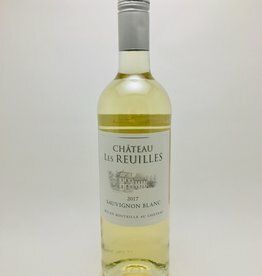 A refreshing acidity is balanced with notes that are almost sweet, and the finish shows great length. 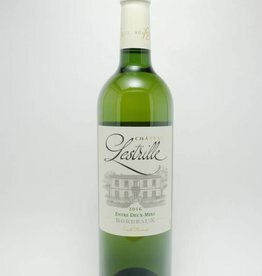 The blend of Sauvignon Blanc and Muscadelle provide aromas of white flowers, peach, nectarine, apple, pear and citrus. Full bodied smooth and very fruity, supported by a well-measured vivacity. 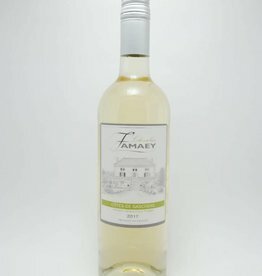 Full bodied with lush citrus, melon and stone fruit flavors. 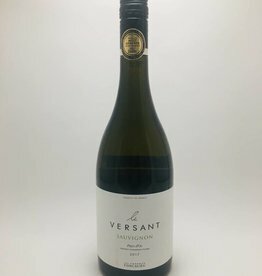 Hints of minerality and soft floral notes. 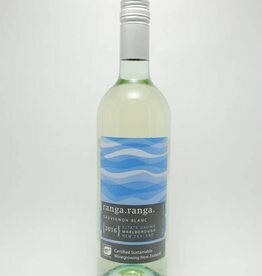 100% Sauvignon Blanc. 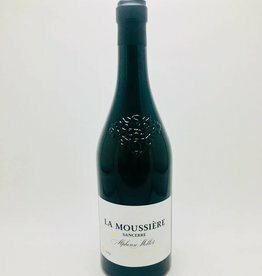 Aromas of grassy herbs and green fruits. 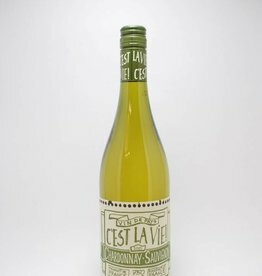 Crisp flavors of pear, honeydew, sweet citrus, and tropical fruits shine through with bright acidity. Pronounced aromas of honeysuckle and spiced pear. 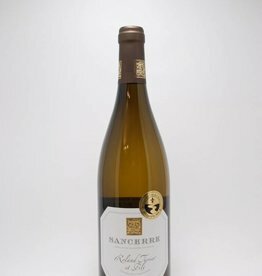 Rich honey aromas accompany stone fruit and floral flavors. Balanced acidity keeps the wine from feeling heavy or cloying. 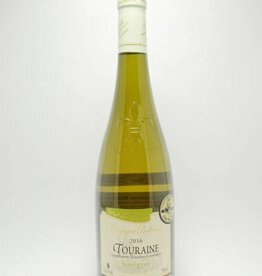 Citrus and minerality, complimented by apple and melon flavors that last for a long finish.